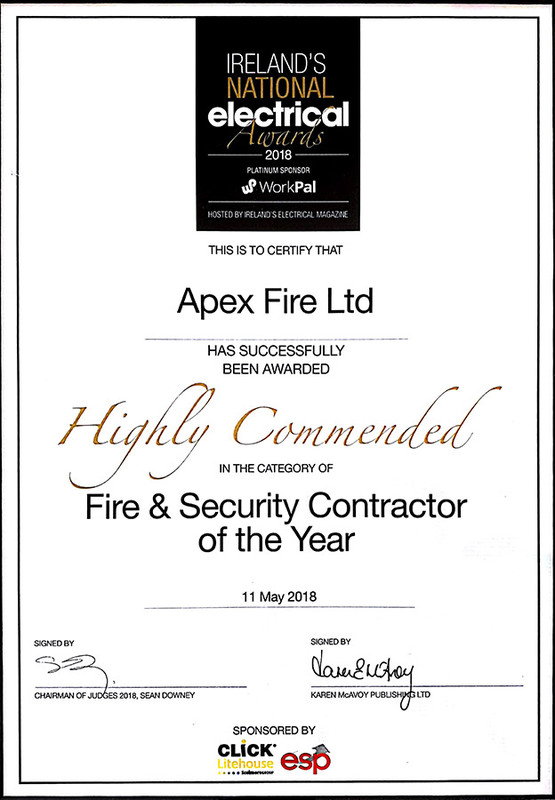 Apex Fire is Ireland’s premier leading provider of fire detection, protection, training and consultancy with over 40 years’ experience now have a vacancy for A Fire Extinguisher Technician to Dublin and the Greater Leinster Area. No experience is necessary, as full training will be provided for the successful candidate. Applications are welcomed from field based engineers or experienced Extinguisher Technicians currently working within the Fire Protection & Service industry. A keen interest in the delivery of exceptional customer service and in sales is an essential attribute in order to be successful in this role. High levels of literacy and verbal & written communication skills are required. Successful candidates must be tenacious, ambitious and demonstrate a willingness to succeed. Full training will be provided for the successful candidate. Applicants must have the ability to work on their own initiative & as part of a team. Familiar with & ability to demonstrate knowledge of a wide range of products within the fire industry an advantage. Apex Fire is an equal opportunities employer.